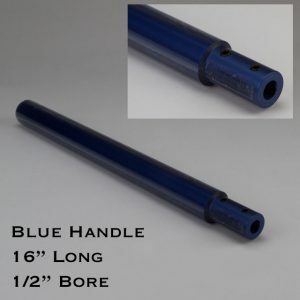 The best handles available for holding turning tools while providing a comfortable grip and superior tool control. 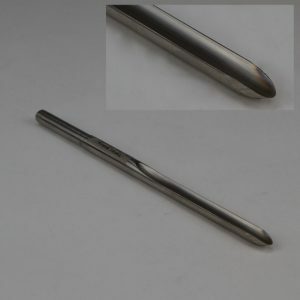 Designed to be used with most turning tools (just remove the old handle). 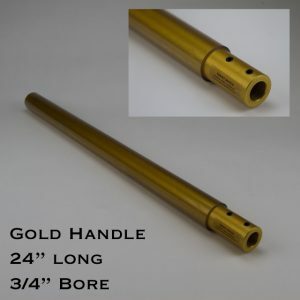 Light weight handles can be used as is or add shot to your desired weight, reducing vibration and fatigue. 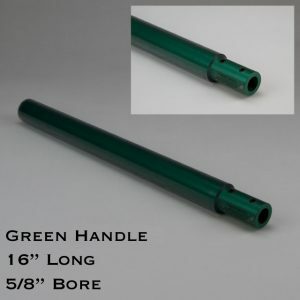 Color coded anodized aluminium for quick tool selection. 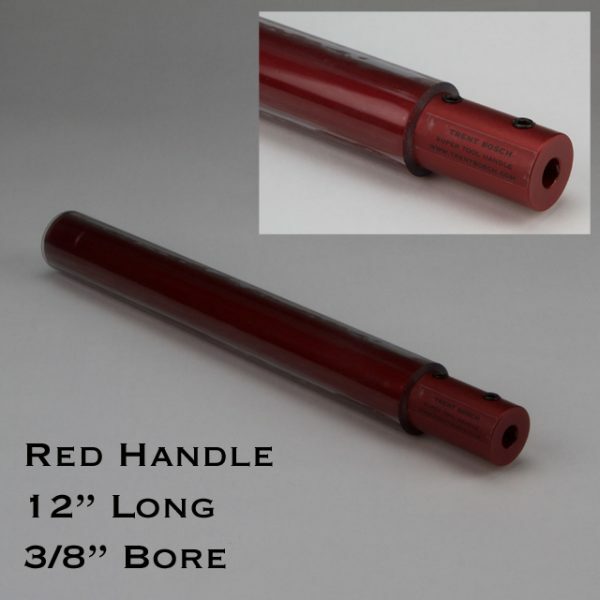 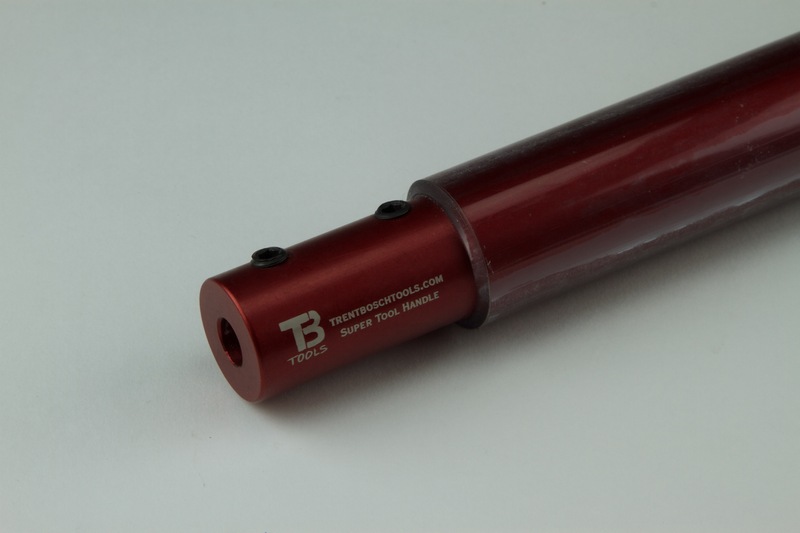 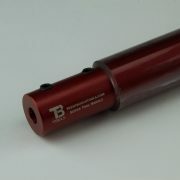 12″ long with 3/8″ hole and Red in color.